Page addresses laser scanning of Rocket Thrower statue at Flushing Meadows-Corona Park conducted by ChronoPoints at the University of Central Florida. The Rocket Thrower sculpture is one of a handful of objects remaining in Flushing Meadows-Corona Park from the 1964/65 New York World’s Fair. 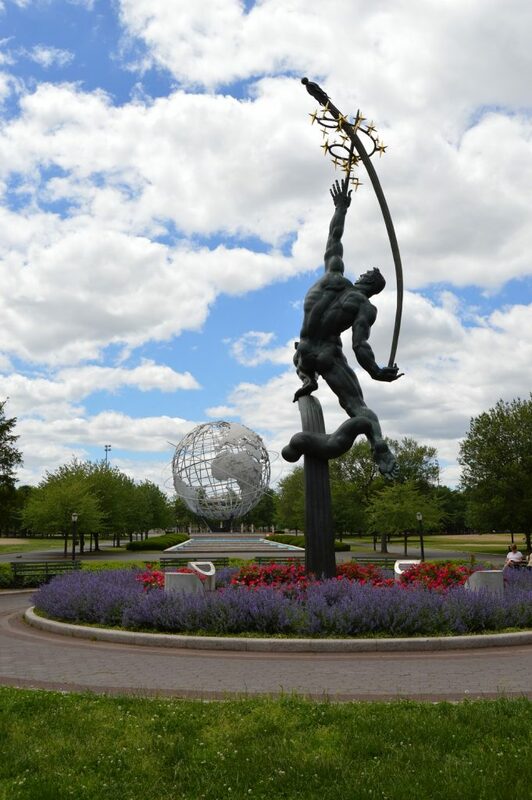 Created by Donald De Lue, the bronze statue stands 43 feet high and is located along the Court of the Astronauts hurling a rocket toward the Unisphere. 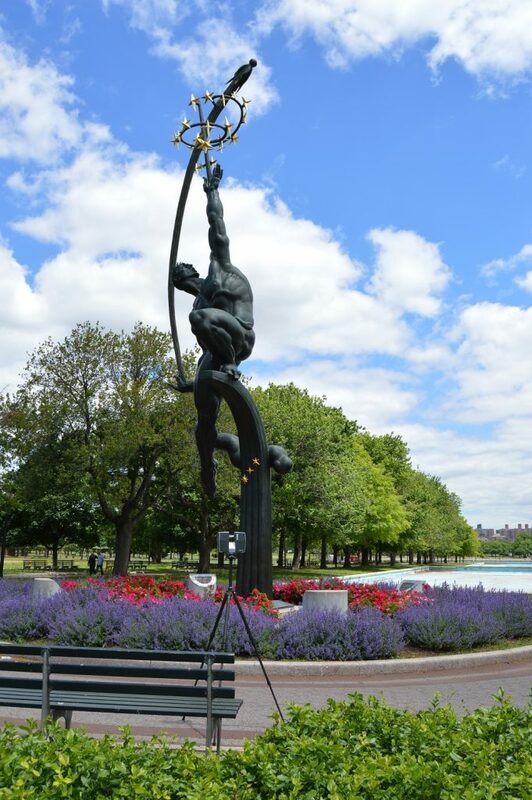 We laser scanned the Rocket Thrower in 2014 shortly after its 2013 restoration.